As an organization dedicated to providing the highest quality pre-hospital care to the citizens of this state, we strive to serve the needs of our membership. More State EMS Board news coming soon! 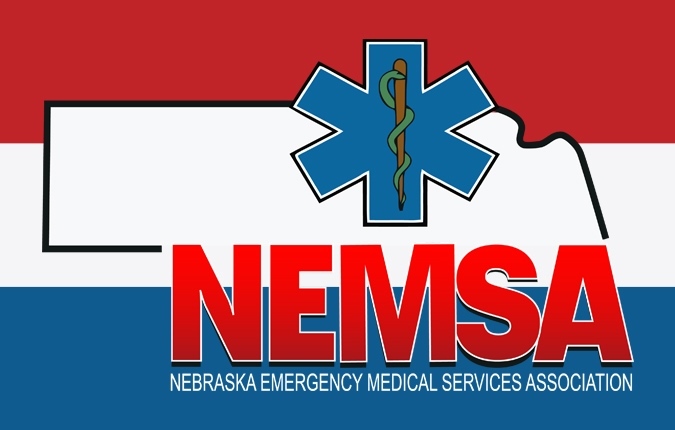 Check back here for EMS updates and organizational news.